​they just have the heart to make a difference." 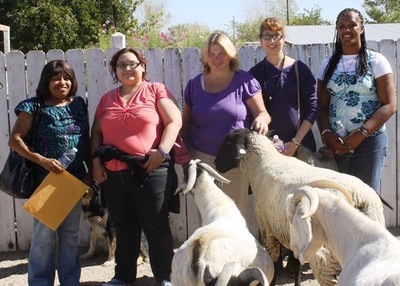 Become a Hooves and Paws volunteer and make a world of difference for our rescued animals. Volunteers are the heart of our rescue and a key reason why we are able to save so many lives. 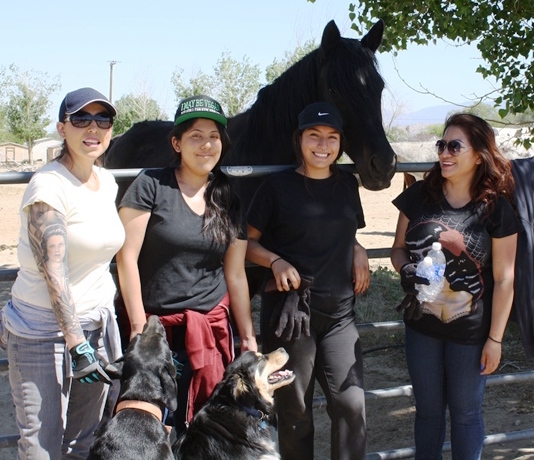 Our volunteers donate their time to provide our rescued animals with lots of love and a healthy, happy life. 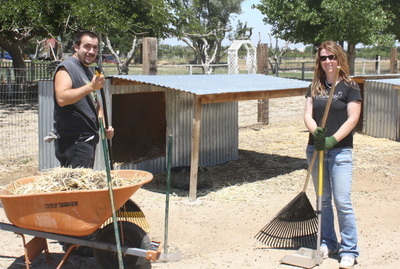 Volunteers are absolutely critical for the success of our sanctuary. 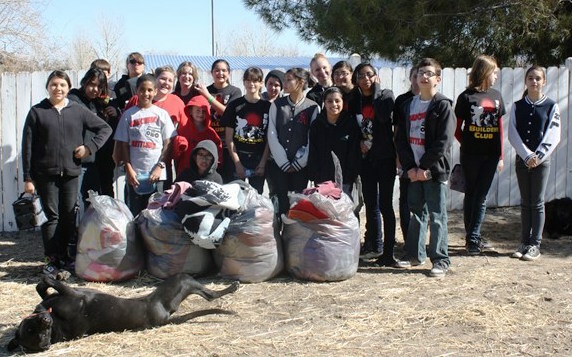 Make a difference by volunteering your time! There are many ways to donate your time and help. Volunteer at our sanctuary to enrich the lives of our rescued animals. 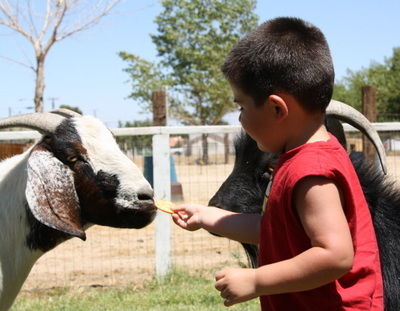 We need help cleaning pens as well as grooming and exercising animals. 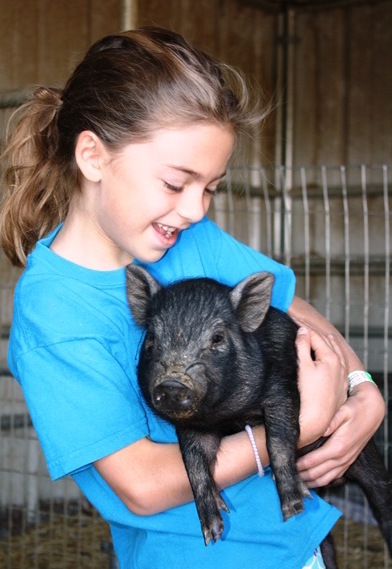 When you come to our sanctuary, you can help by brushing a cow, petting a pig or walking a dog. Volunteer from home and help with our marketing and fundraising needs. Spread the word about our work and help us raise funds. Foster rescued animals until they are ready for adoption. Foster families help us continue to save lives when our sanctuary is full. ​Please call or email us for more information. On-site volunteers must be at least 18 years old but children of all ages can help when accompanied by a parent or guardian. 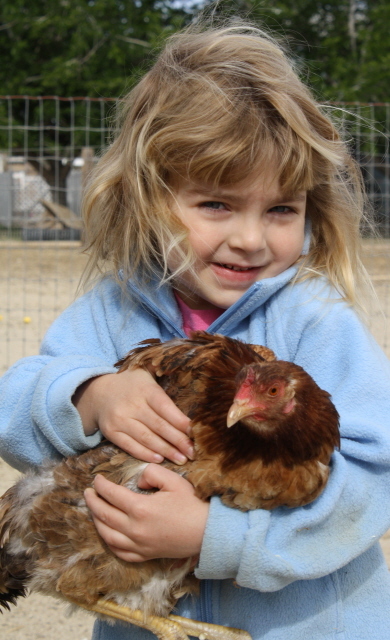 No animal experience is needed, we will provide all the training you need. We hope to hear from you soon and look forward to you joining our team of compassionate volunteers.